Sponsored by ASA corporate partners Essential StaffCARE and World Wide Specialty Programs, the Staffing World Grand Finale is the perfect party to wrap up a productive week of learning and networking! Staffing professionals who purchase a full convention and expo package to Staffing World receive a special VIP pass to the Grand Finale, which takes place Thursday, Oct. 18. Enjoy this special night of food, drink, entertainment, and music. Headlining this year’s Grand Finale—ANDY GRAMMER! Don’t miss this once-in-a-lifetime opportunity to attend this exclusive concert at Staffing World 2018. Multiplatinum-selling pop artist Andy Grammer is all about inspiring and empowering the world by communicating his truths through his music. The first male pop star in a decade since John Mayer to reach the Top 10 at Adult Pop Radio on his first two singles, Grammer has taken the music world by storm with a succession of anthemic pop hits, six of which are certified gold or better. His debut album featured the platinum singles "Keep Your Head Up" and "Fine by Me." Grammer’s second album, Magazines or Novels, featured the triple-platinum, infectious smash hit "Honey, I'm Good," which was one of the best-selling songs of 2015, as well as the certified gold anthem "Good to Be Alive (Hallelujah)." 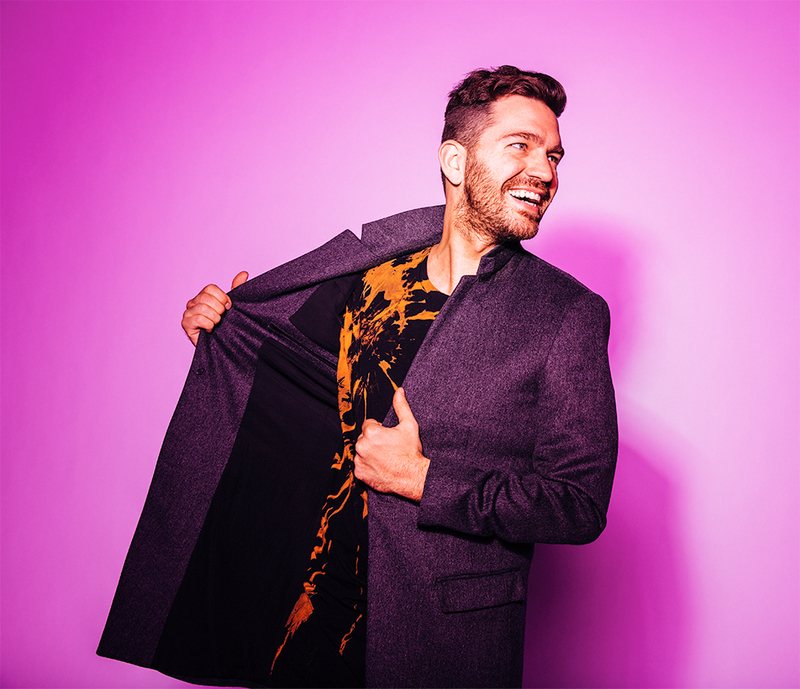 Preview Andy Grammer—and plan now to join us for the Staffing World 2018 Grand Finale! Dinner Entertainment by the Capitol Steps! 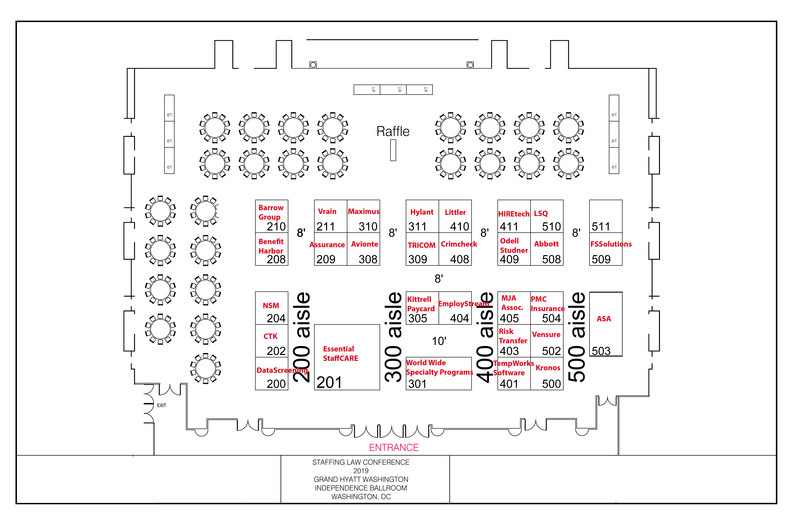 À la carte tickets—for industry suppliers, exhibitors, or staffing professional guests who did not purchase a full convention and expo package—are available for purchase. Questions? Call 703-253-2020.